Tesla has announced a decision to launch a cheaper version of the Model 3 electric car. However, the cars worth over $35,000 will be available on the market only next year. The Head of Tesla tweeted that a version with a smaller battery would cost $35,000. This sum has been calculated taking into account all possible benefits. The base price of this car will be about 45 thousand US dollars. 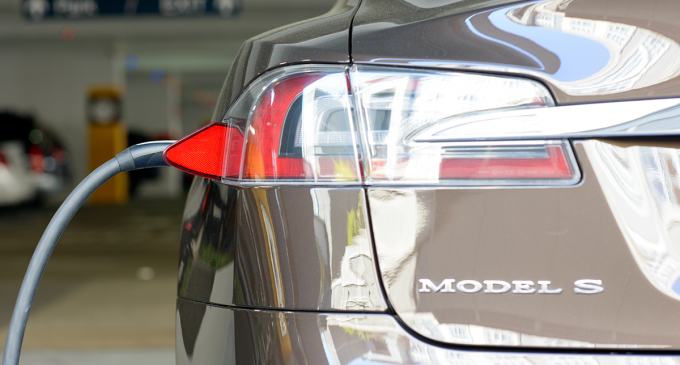 Elon Musk drew the customers’ attention that the new electric car would allow them to significantly save on fuel. For this reason, its actual value is equal to 31, but not 35 thousand dollars. A couple of years ago, Mr. Musk said that the price of $35,000 would be the initial one. That is, you can buy the car for $27,000. This statement caused a large number of pre-orders. From next year, benefits will decrease by $3,700, and in summer they will be halved. This is not good news for those who were going to buy Tesla Model 3 of a more budget modification. Previously, there was only a version with a range of 500 km and a powerful engine compared to the budget model. The price for these electric cars started at $54,000.